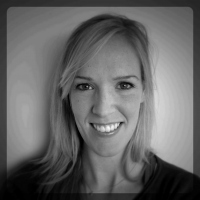 Rosie has a wealth of experience with rehabilitation and injury treatment with her career beginning working with Cricket Australia, NSW and the professional rugby union and league teams South Sydney Rabbitohs and the Warritahs. Her empahsis on education of her patients enables them to get better faster and with a greater understanding of their own body, reducing re-injury level and improving long term health. She works very closely with a team of consultants making for a great environment to recover.